Home›Reviews›Resurrection Kings - West, Goldy, McNabb, and Appice Join Forces.... and Don't Disappoint! 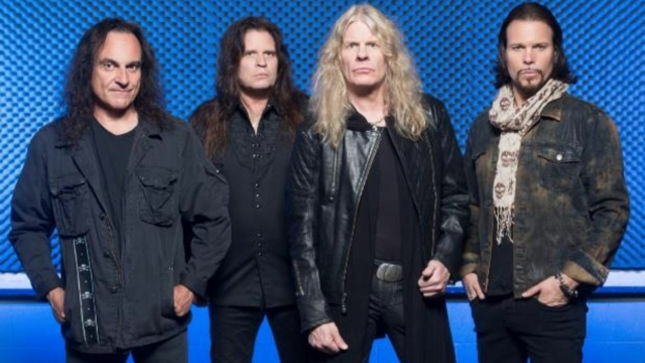 Lately, Frontiers Records has become something of a haven for classic hard rock and metal artists, including newfound supergroups of classic musicians. Resurrection Kings (not to be confused with the similarly named Revolution Saints, also on Frontiers) is the latest in this growing menagerie of superstar bands under the Frontiers umbrella. Chas West on vocals: A multi-talented vocalist who has sang with a wide variety of hard rock and metal groups, including the Jason Bonham Band. He even filled in for NWOBHM rockers Diamond Head for a few dates on a 2013 tour. This guy can sing just about anything rock and roll. Craig Goldy on guitar. Goldy, of course, is best known for his various stints playing alongside the late great Ronnie James Dio. Goldy was also an early member of Rough Cutt, and the guitarist for Giuffria on their debut record. Sean McNabb on bass. McNabb’s credentials include stints with bands like Dokken and Quiet Riot, but he has pursued a number of other projects over the years, and has even appeared on film and television in a number of roles, including the hit television series Sons of Anarchy. Vinny Appice on drums. Like Goldy, Appice is known for his longtime involvement with Ronnie James Dio; Appice drummed for him in Black Sabbath, Dio, and Heaven and Hell. He is the younger brother of legendary rock drummer Carmine Appice, and regularly performs Drum Wars shows with his older sibling. Okay, the “singles” of sorts that the band premiered online were all good songs, but how does the final album sound, and does it live up to the hype that has been built around the band? Resurrection Kings has proven with the few “advance tracks” released prior to the album that they are certainly no flash in the pan. How is their first full length release, and should you pick it up when it hits stores? One of the biggest surprises about the album is the overall sound. With that cover, featuring a demonic looking figure emerging from the opening in the clouds, you might be expecting balls-to –the-wall thrash metal or something unflinchingly fast and heavy. That is the first place you would be wrong! The overall sound of the album is more along the lines of hard AOR/melodic rock; that is not to say the album does not rock hard, though! In this regard, the record is truly the best of both worlds; all-out guitar riffs and drum beats, but a more melodic and universal sound that keeps it from descending into generic depths. Throughout the record, there are songs that hearken back to bluesy 70s rock, AOR/melodic rock, and classic hard rock and metal sounds, but at the same time the group is not afraid to branch out and go in other directions, none of which are outlandish or will alienate listeners. I would not call the album “modern” or “progressive” but there are definite hints of these directions in a few places. The real surprise, however, is how well everything comes together. The sheer talent of the members on deck here is work the price of admission alone. Chas West has always been criminally underrated despite having a solid resume to his name; he fits in with virtually any rock band/sound. Craig Goldy’s riffs are an almost immediate attention getter on every cut, be it hard and heavy, or slow and melodic. Vinny Appice (how many bands is this guy in?) pounds away on the skins with an unrivaled ferocity; the guy has more energy on a stage than most men half his age behind the drum kit. And, the always reliable Sean McNabb does his job, and does it well through the entire release. 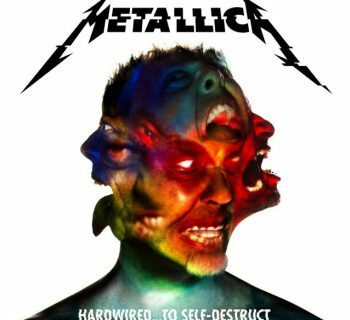 Sometimes bringing together some of the biggest names in rock and metal can be disastrous; you may find that the musicians have no chemistry, or they all want to pull things in different directions. Certainly not a problem with the Resurrection Kings quartet. This is a powerful debut record that is bound to satisfy even the most jaded and skeptical of rockers. 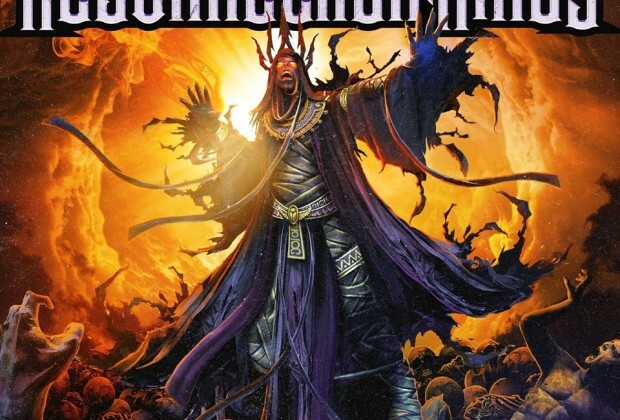 In the end, it is easy to recommend the Resurrection Kings debut, the latest in a long line of satisfying supergroups and projects from Frontiers Records. We have yet to see if there will be a tour behind the record, but if there is, this fan will be first in line for the Vegas gig. In the meantime, pick up the album when it hits stores on January 29. 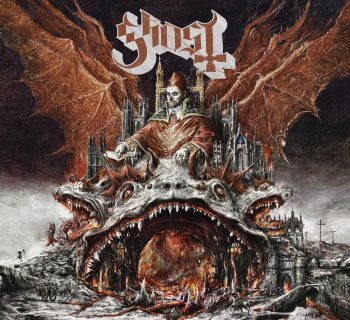 2016 in rock is off to a damn good start thanks to this release!